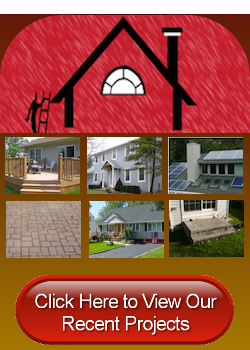 Thank you for signing up to receive news from Campbell’s Construction. 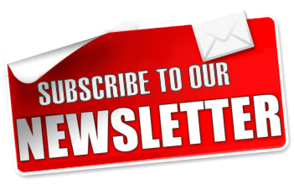 You should receive your first newsletter, filled with company news, remodeling tips, exclusive service specials and more within the following month. If you would like to schedule service with our New Jersey remodeling contractors, please call 732-623-9790 or complete our online request form.